The Good Catholic Life is on summer vacation! In the meantime, we’re bringing you some of our favorite shows. We will return on August 14 with an all-new show. 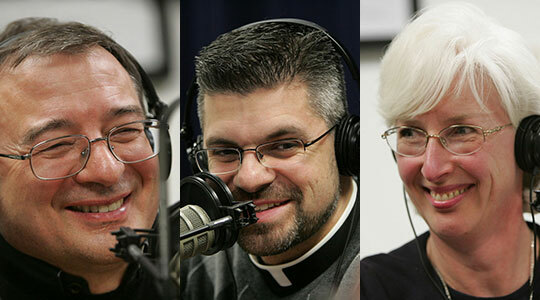 Today, we bring you an encore presentation of an interview with Fr. Kazimierz Chwalek and Mary Kay Volpone of the Association of Marian Helpers to discuss the Feast of Divine Mercy, this great message of divine love in which we are called to approach the fountain of Divine Mercy with great trust and through it renew the face of the world.